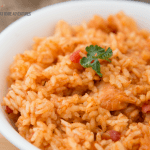 Simply and Easy Basic Sofrito Recipe Anyone Can Do! 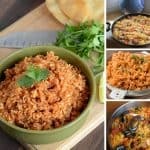 You are here because you want to start making delicious Latin inspire recipes and are looking for a basic sofrito recipe you can make right away at home. You love Spanish food, and you want to get that flavor you so desire but don't worry I got you covered. 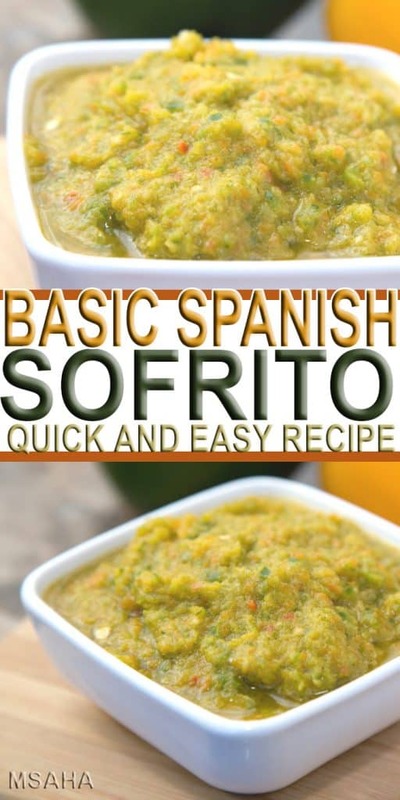 I got a basic sofrito recipe to help you today. You see, there is no one way right to make sofrito.You make the sofrito to your liking, and you will learn a little bit about sofrito and why we love it so much. For example, in Dominican Republic sofrito is called sazon and in Puerto Rico sofrito is made with aji dulce, culantro, and onions, and such. You can learn about Puerto Rican sofrito and how to make it here. Sofrito is used to make rice, soups, sauces and more and like I said before, it is made differently. Also, since we live in Pennsylvania, I don't have access to culantro. I even tried ordering seeds online, and that didn't work out. 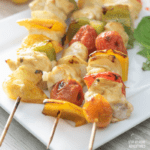 With sofrito, you can add aji dulce, sweet peppers, and tomatoes. The way I do my sofrito is by using ingredients I already have available. 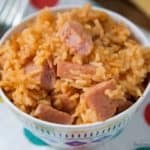 By using ingredients, I already have it saves me time and money in the kitchen. For this recipe, I didn't use tomatoes because I didn't have any. Nor did I have aji dulce available. The end result was still amazing sofrito for me to use for the rest of the week. Another benefit of sofrito is that not only you can make your own recipe, but you can also freeze it for later use by using ice cube trays. 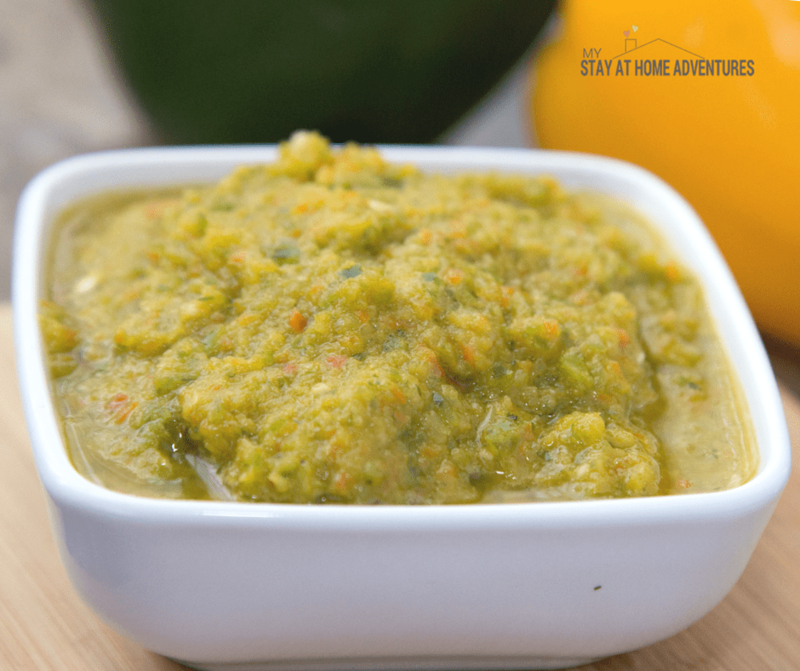 Sofrito is another recipe to make during your gardening season too! 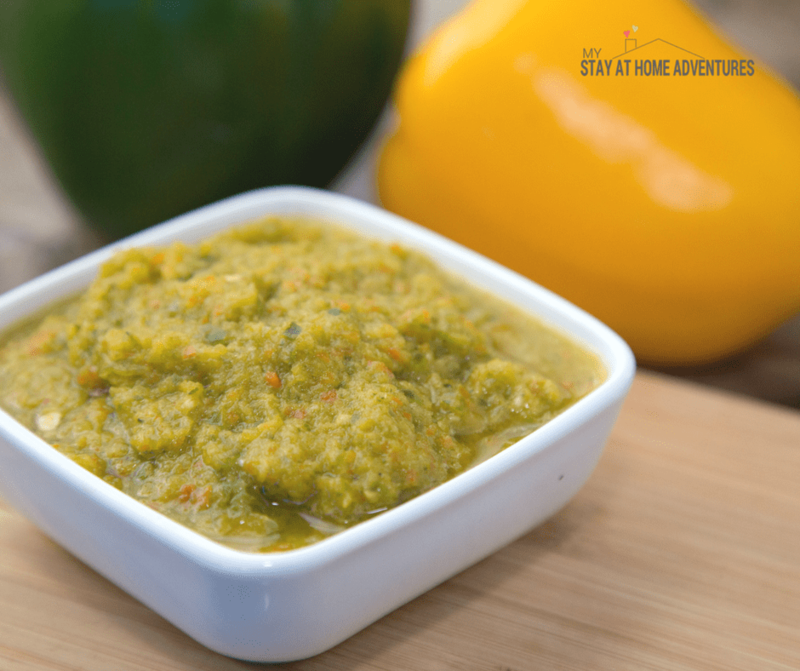 Use your fresh veggies and make sofrito to avoid wasting vegetables. To blend the ingredients, I use my food processor a Hamilton Beach® Professional 14 Cup Dicing Food Processor Cup which has to turn out to be my favorite food processor. Once you get a taste of your own homemade sofrito recipe, going back to the store to buy store-bought sofrito will be out of the question. The freshness and taste you just can't compare. Check out this simple and so easy to make basic sofrito recipe that will leave your food tasting delicious. Chop all ingredients and blend them all together in a blender or food processor. 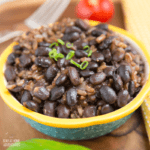 If you are lucky to live close to an ethnic store that carries culantro and aji dulces don't be afraid to add them to this basic sofrito recipe. 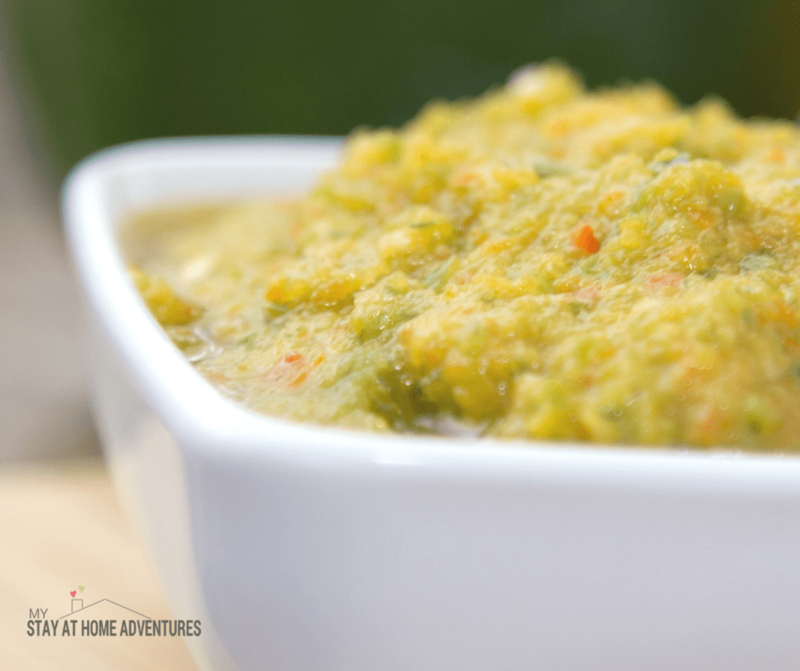 Your turn: What's your basic sofrito recipe you have tried or make? 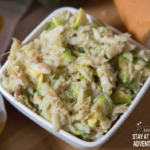 Share your recipes below!